“Seventeen” originally began Lucinda Williams-esque, but wound up as more of an upbeat nod to Bruce Springsteen, exploring gentrification and generational patience. Van Etten shows the chain reaction, of moving to a city bright-eyed and hearing the elders complain about the city changing, and then being around long enough to know what they were talking about. She wrote the song semi-inter-generationally with Kate Davis, who sang on a demo version when the song was in its infancy. Remind Me Tomorrow reckons with the life that gets lived when you put off the small and inevitable maintenance in favour of something more present. It was written while pregnant, going to school for psychology, and after taking The OA audition. 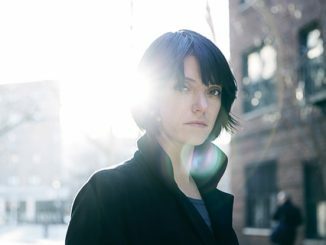 Since then Van Etten guest-starred in The OA, performed in David Lynch’s revival of Twin Peaks, scored her first feature film, Dieckmann’s aforementioned Strange Weather, and the closing title song for Tig Notaro’s Tig. The range of her passion (musical, emotional, otherwise), of new careers, projects and lifelong roles, has inflected Remind Me Tomorrow with a wise sense of a warped-time perspective. 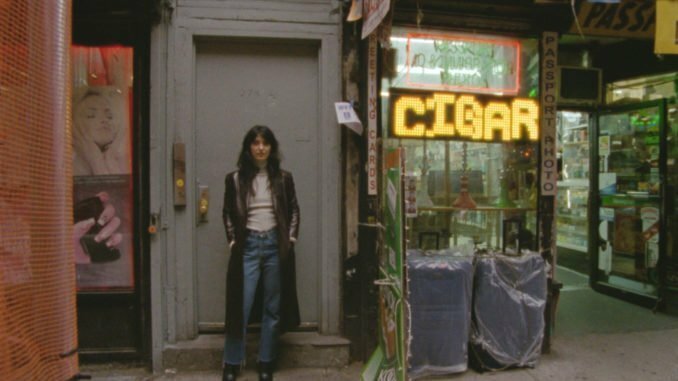 Sharon Van Etten arrives in the UK and Ireland for six live dates in the Spring, taking in The Roundhouse on the 26th March. For a full list of UK/European dates, please see below.